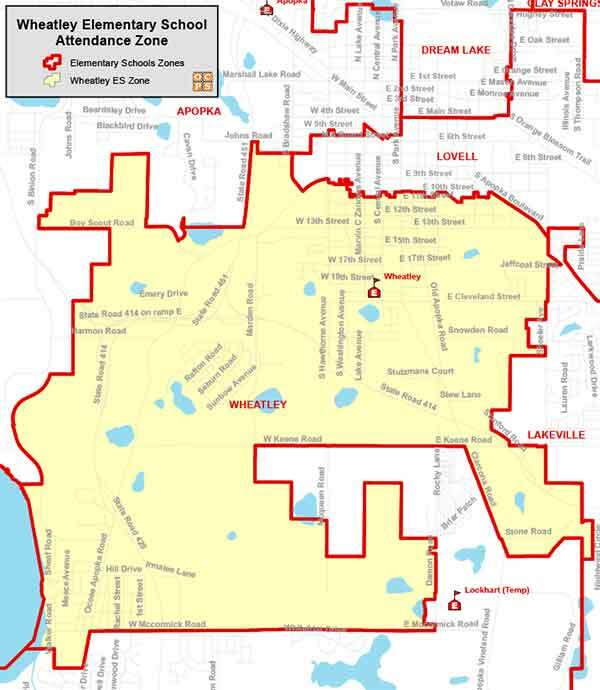 Searching for a home within the Wheatley Elementary School Zone? Then you are in the right place! We work hard to make your next home search easy and efficient, so that when you are ready to buy or sell, we are ready to help! 1475 Marvin C Zanders Ave.
Wheatley Elementary School History and Information: Phillis Wheatley has been a community school in Apopka for many years. It served as a high school at one time and we our very proud of our Alumni Association.